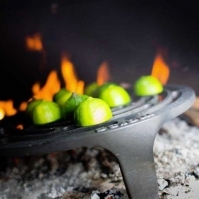 Our outdoor living range of products provides sophisticated dining either in your garden or on your balcony or patio. 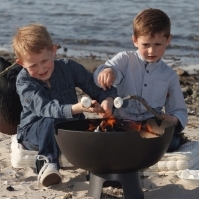 The appeal of healthy eating and fun entertaining is enhanced by our range of carefully designed ovens - so much more than the traditional BBQ. 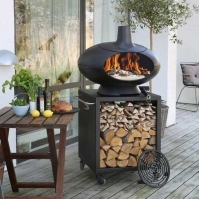 All our products are fully portable, unlike some brick ovens and are fueled by traditional wood. 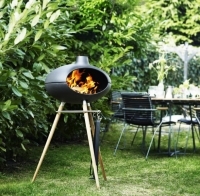 Our outdoor living products are tried and tested over many years and hold the Danish Royal Warrant.